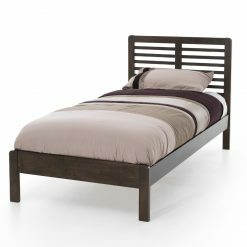 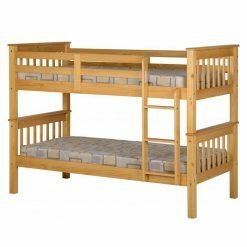 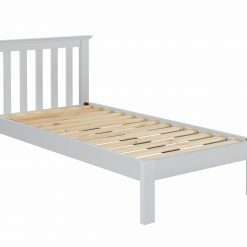 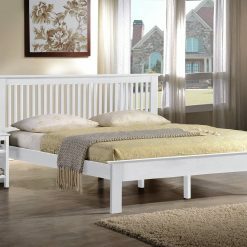 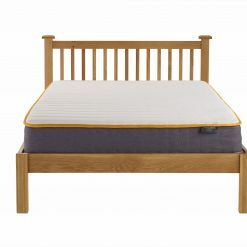 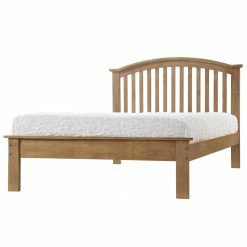 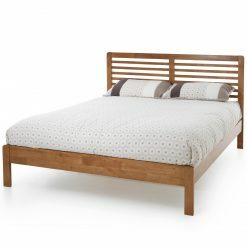 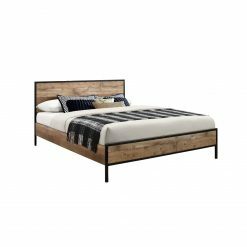 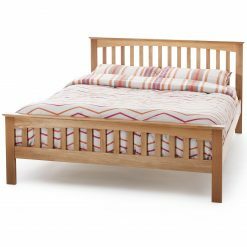 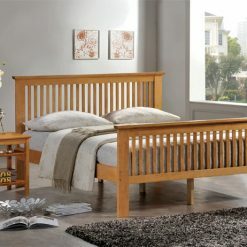 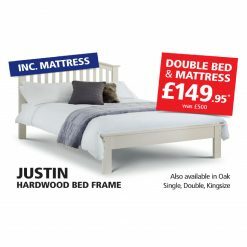 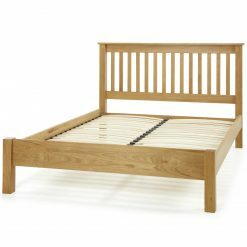 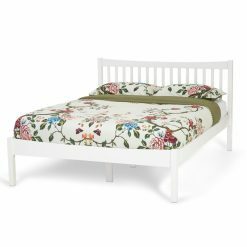 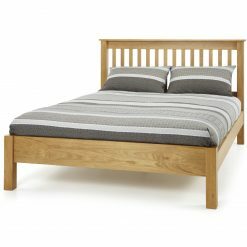 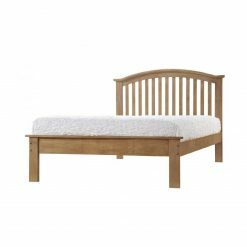 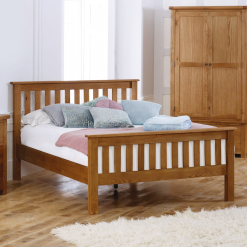 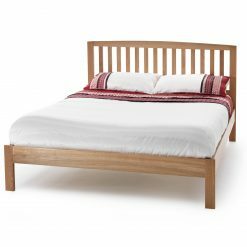 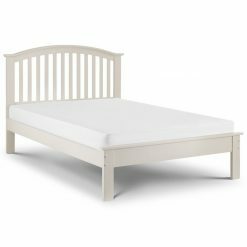 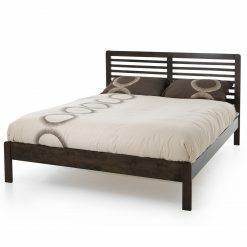 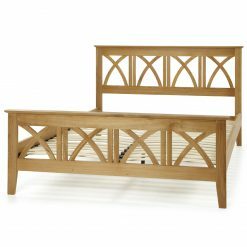 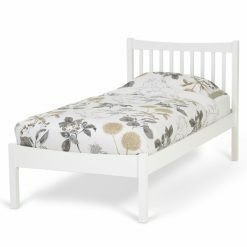 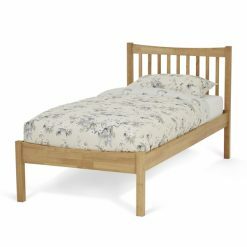 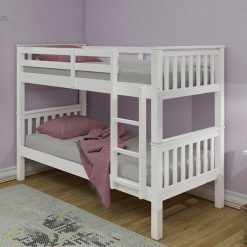 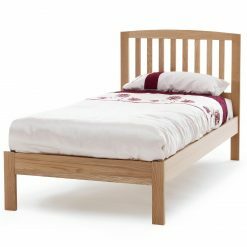 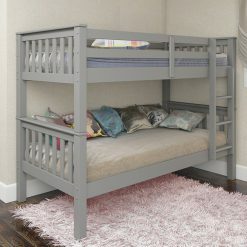 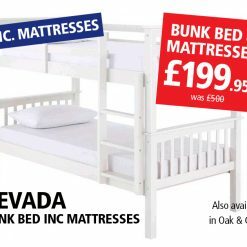 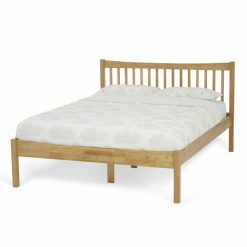 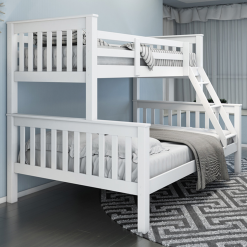 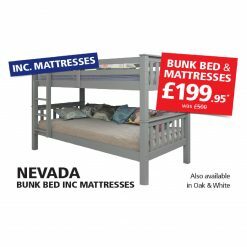 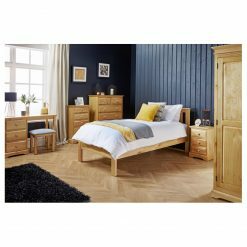 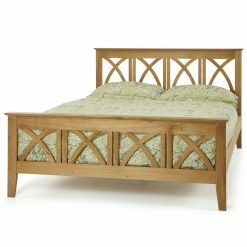 Hamseys offers a wide selection of solid, high quality wooden beds in a variety of different styles and finishes. 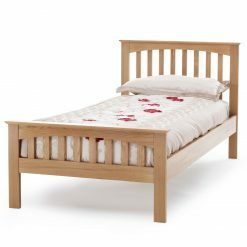 Those few which we don’t have in stock can be ordered very quickly. 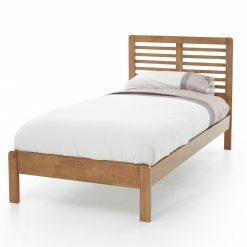 If you can’t find the perfect bed listed, we can even build one bespoke to you!